LAX long beach cruise terminal limo services. LAX - Long Beach Curise Terminal. Check out our great LAX Long Beach rates and specials. Luxury Sedan or Town Car is great for luxury transportation from Los Angeles Internatioan Airport to Long Beach Cruise Terminal. Luxury SUV and Van are a great way to get to the Long Beach Cruise Terminal if you have more than 3 passengers and Large Luggages. Stretch limousine is perfect for a Luxury transportation from LAX Airport to Long beach cruise terminal. Limousine Service from LAX to Long Beach Cruise Terminal. 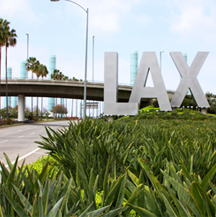 Standard limousine service has more than ten years of experience in LAX transportation. When you ride with Standard Limousine, you are with the safest and most qualified drivers that are always concerned about our passenger’s safety at all times. We take pride in providing on-time limousine service so we will pick you up at LAX Airport with our town car, Luxury sedan, Luxury SUV, Stretch limousine or Hummer Limousine and drop you off on-time at Long Beach Cruise Terminal. Standard limousine service offers affordable prices from LAX Airport to Long BEach Crusie TErminal. Our Drivers are uniformed for a proper appearance and have many years of experience in Limousine services to LAX Airport. We try to make you feel unique and special. Even if you arrive in groups or with your business partner our stretch limousines are ready for you to Pick up at LAX Airport.You could even have your meeting in our luxury limousines while we drive you to your destination.It is comfortable for you . You don´ t have to be worry about driving and traffic. 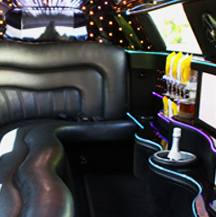 You will not be stressed and get to your destination relax in our Limousine. Town car from LAX Airport to Long Beach $59. 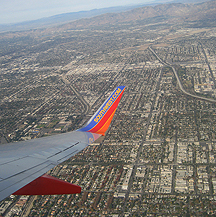 23 miles from Los Angeles International Airport; travel time is approximately 50 minutes. 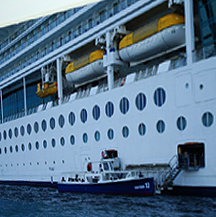 LAX Limousine services to Los Angeles harbor, Long beach Crusie Terminal. LAX Airport to Long Beach. Long Long Beach is located in Los Angeles County, about 20 miles south of downtown Los Angeles and 105 miles north of San Diego. 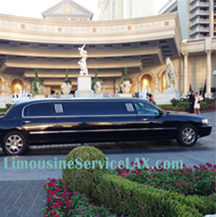 Transfer between the LONG BEACH CARNIVAL CRUISE LINES PORT and LAX, Limousine Service is one of the best options. LAX to Long Beach Cruise Terminal, LAX limousine service, Town Car LAX to Long Beach, Luxury Sedan LAX to Long Beahc, Luxury SUV to Long Beah Cruise Terminal, Best Way to go to Long Beach Cruise Terminal.